Brazil Oberon is a 100 percent Cerrado blend that consistently captures the qualities this region is celebrated for: a creamy body, sweet chocolate and citric notes, and a light acidity. It's a profile that has been carefully established over time, thanks to our close relationship with Stockler, our sister export company in Brazil. The Cerrado region, in southwestern Minas Gerais, is known for its homogeneous climate and altitude. The average temperature is around 68°F, an average rainfall of 1,600 mm falls reliably from December to March, and the altitude lightly rolls from 900 to 1,250 meters above sea level. 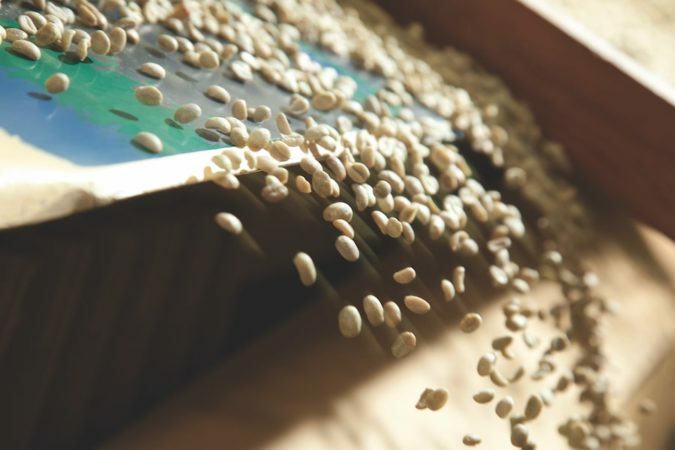 Such consistency is a big help to producers—who can focus on quality and production, instead of the weather—and to our colleagues at Stockler. 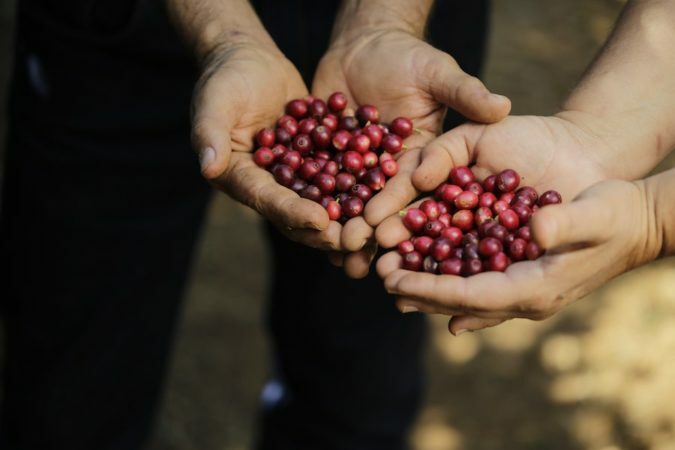 "The main thing in Cerrado is the uniformity," says Alexandre Ferraz, a Q Grader and Senior Coffee Trader at Stockler. "The weather conditions allow for a lot of control, and the farmers in Cerrado are very professional and very high tech. 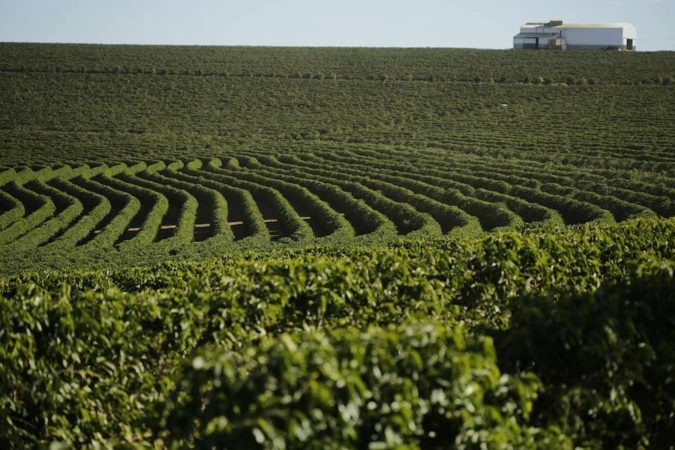 Their use of harvesting machines, for example, allows them to better control the exact moment to harvest, which also contributes to uniformity." Cerrado is home to approximately 140,000 hectares of dedicated coffee production and approximately 3,600 coffee producers, the majority of whom are organized into large cooperatives. 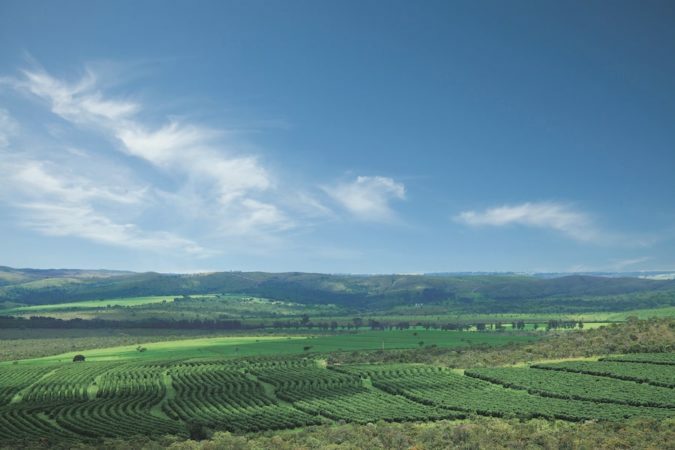 Stockler enjoys working with the same farmers, and has strong relationships across the region, but the contributors to Oberon change each year, as the focus in on an absolutely consistent cup profile. Coffee farms in Cerrado vary in size from roughly 100 hectares to more than 3,000 hectares. And producers tend to be very open to feedback, says Alexandre, if they believe it will improve their cup quality. 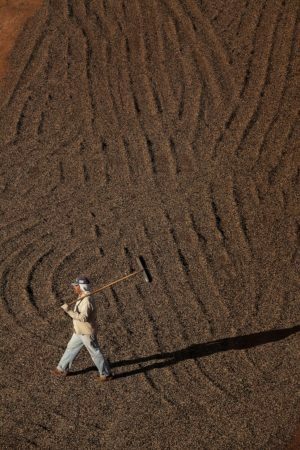 "We encourage the producers to trace their best coffees to particular lots, so we can trace not only to the farm but to the specific location on the farm." For Brazil Oberon, a consistent cup profile is the priority. For anyone also interested in traceability, we now additionally offer Brazil Oberon Ayabas. Cupping notes: Chocolate, nutty, fruity aftertaste; light acidity, sweet, full body. Clean and balanced.